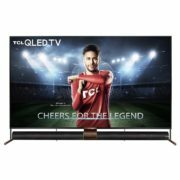 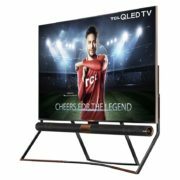 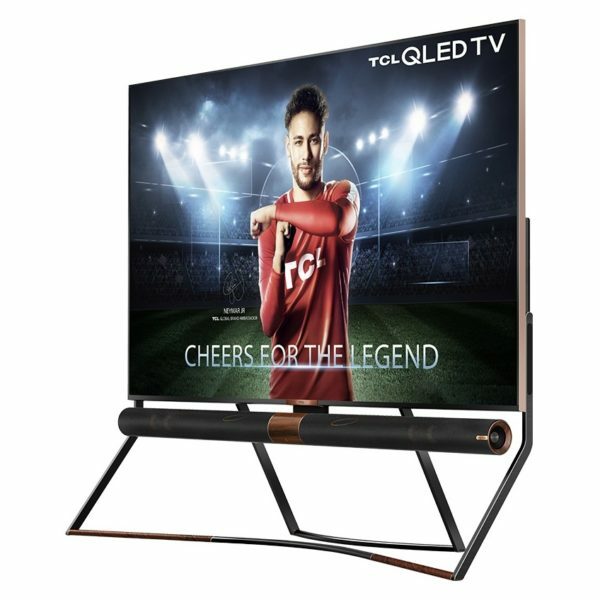 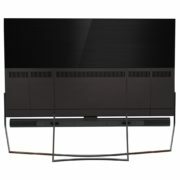 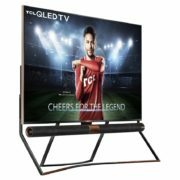 TCL 85X6US 4K Premium QLED Television 85inch price in Bahrain, Buy TCL 85X6US 4K Premium QLED Television 85inch in Bahrain. 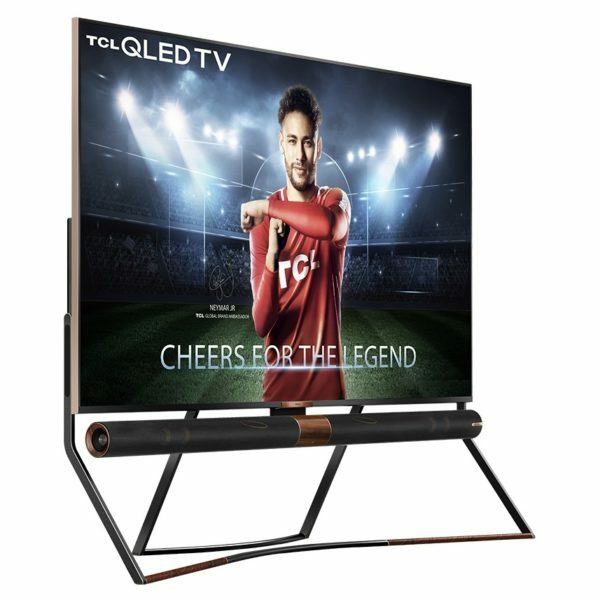 Redefine your creative life with our award winning X6 QLED TV. 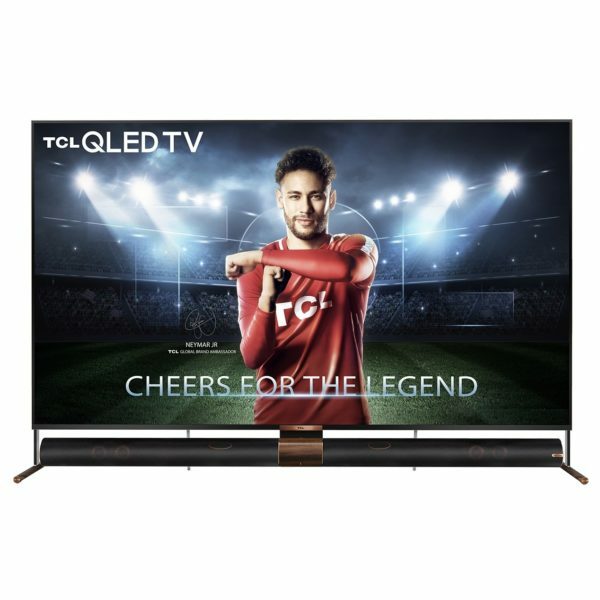 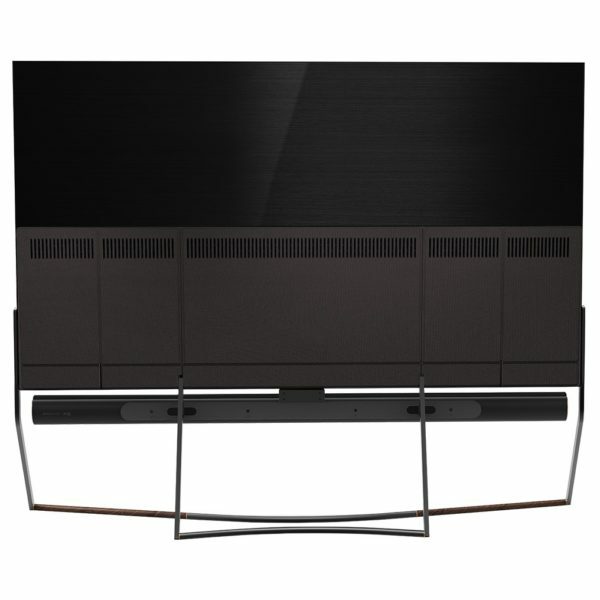 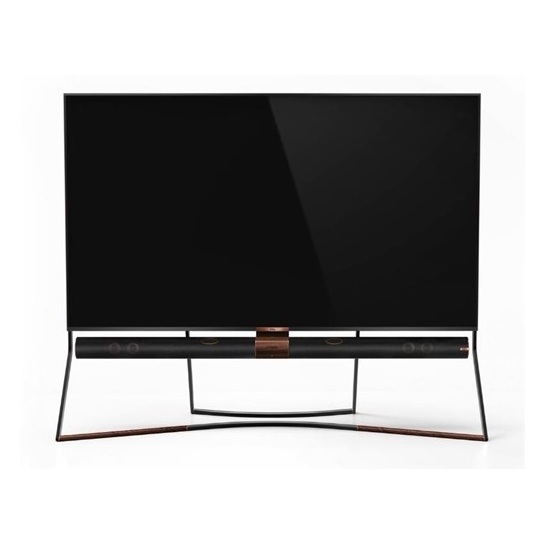 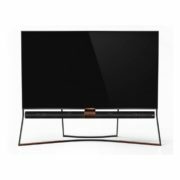 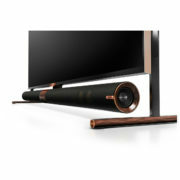 Trendsetting Quantum Dot technology creates unbeatable colour, brightness, and contrast, and with Android TV and Dolby Atmos built-in, this QLED TV pairs modern entertainment with breathtaking picture. 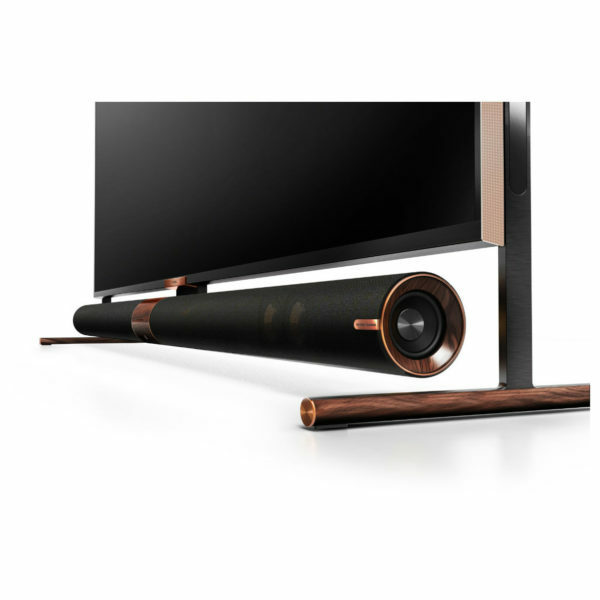 The Dolby Atmos system delivers a realistic and immersive sound experience that directs audio all around you, bringing the life of the theatre into your home.